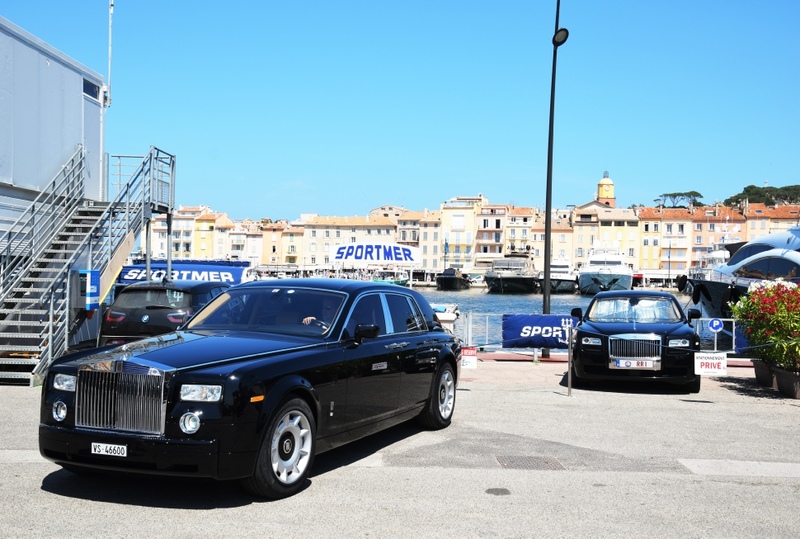 Super Car Fan is a SuperYachtFan.com project. Advertise? Do You have Relevant Photos? Mail us! For the moment just a few impressions. Visit the Flickr Account of Raphael Belly for more impressive photos. 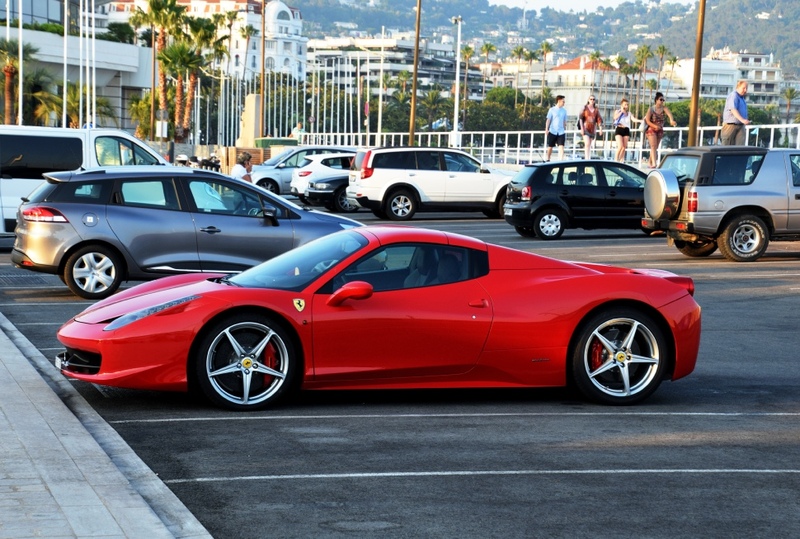 A supercar is a luxury, high-performance car, which is rare and often very expensive. 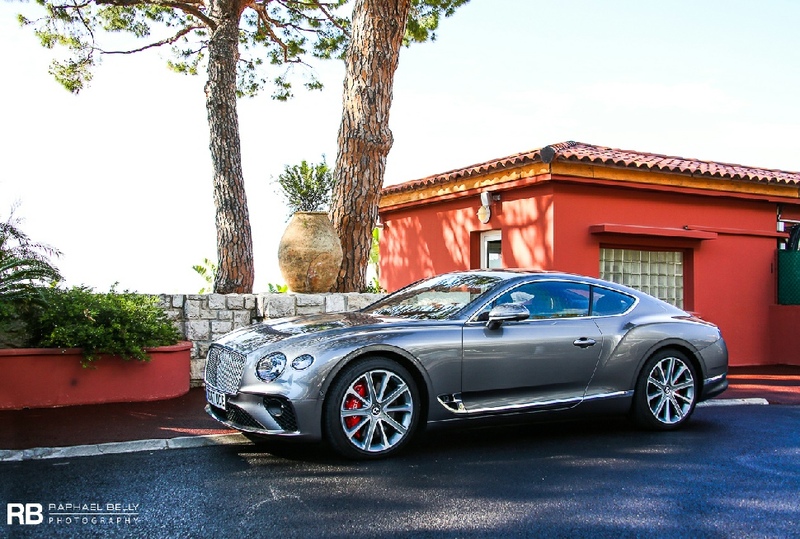 The car can be a sports car or a grand tourer. 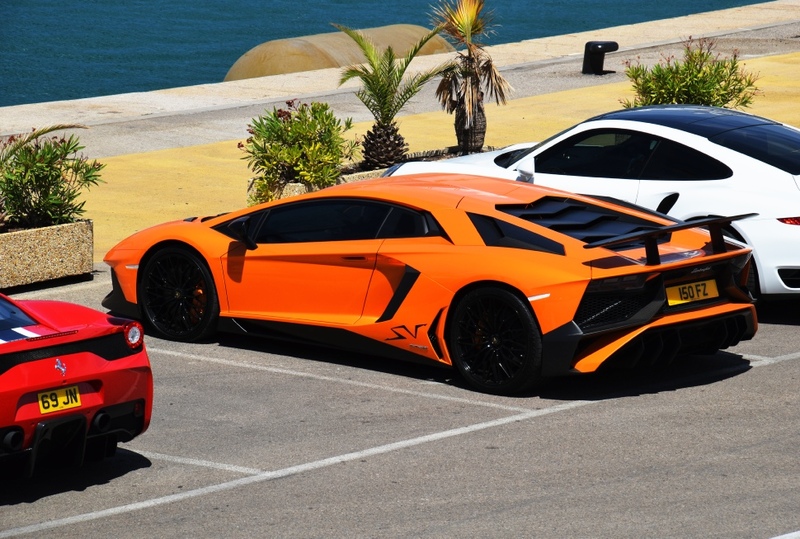 Example of Super Cars are the Bentley Continental, the Porsche 918 Spyder, Ferrari LaFerrari, and the McLaren P1. 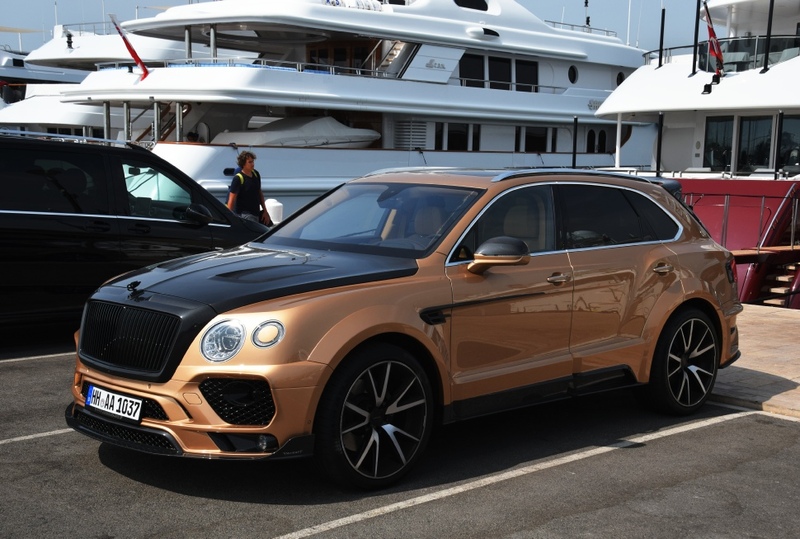 Large limousines or exclusive SUVs are also sometimes considered to be a supercar, for example the Bentley Bentayga, a Mercedes G65 AMG or the new Rolls Royce Cullinan. A coupé — also known as coupe — is a car with a fixed-roof body usually with two doors. A sports car, or sportscar, is a a two-door and mostly two seater car, designed for handling and performance. A limousine is a luxury sedan or saloon car driven by a chauffeur and with a partition between the driver and the passenger compartment. The word "Limousine" is also simply a generic term in some countries for a standard sedan. A station wagon, also called an estate car, estate wagon, or simply wagon or estate, is a variant of a sedan/saloon with its roof extended rearward over a shared passenger/cargo volume with access at the back via a third or fifth door (the liftgate or tailgate), instead of a trunk/boot lid. Sport-utility (vehicle), SUV or sport-ute is a kind of station wagon / estate car with off-road vehicle features like raised ground clearance and ruggedness, and available four-wheel drive.